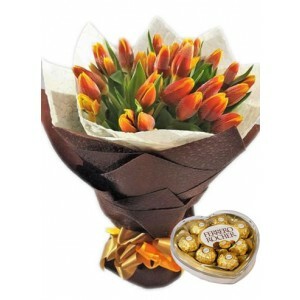 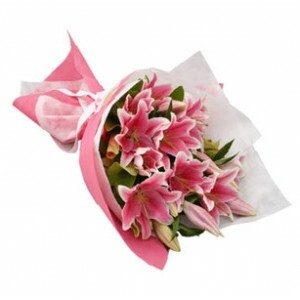 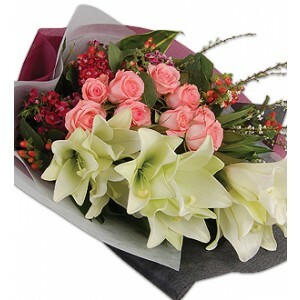 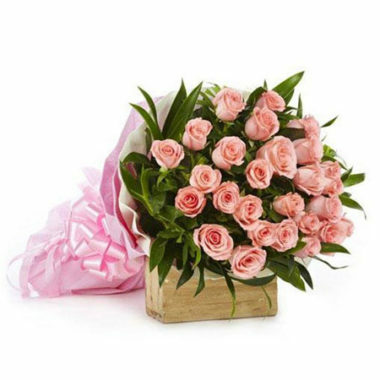 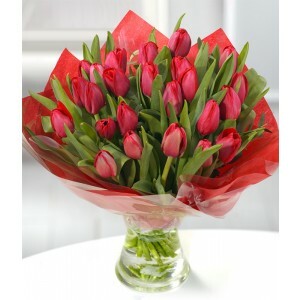 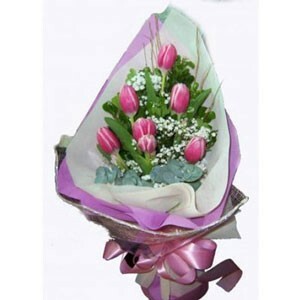 Send 6 pieces fresh and quality Holland pink tulips to the Philippines. 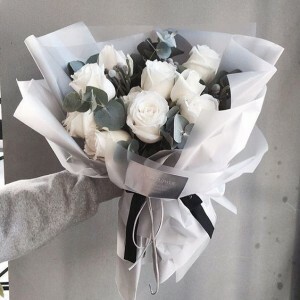 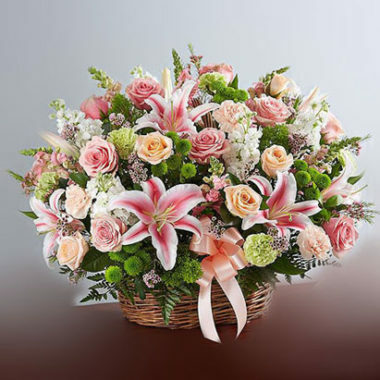 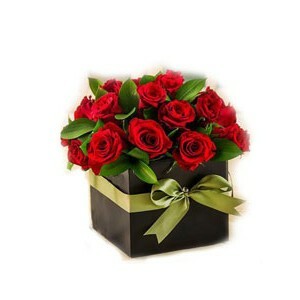 Order online at Raphael’s Gifts online flower and gift shop. 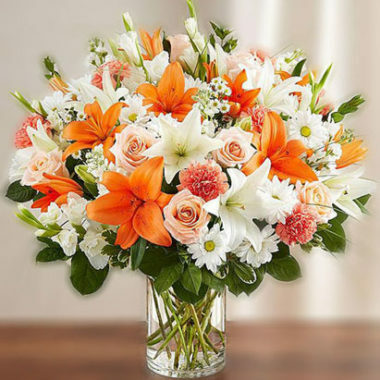 We deliver on time and nationwide, fast and easy anytime.